The 1403 Digital Telephone is recommended for use in common areas such as kitchens, hallways, lobbies, stockrooms, warehouses, mail rooms, etc. 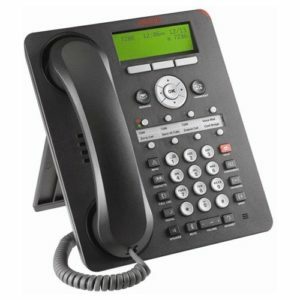 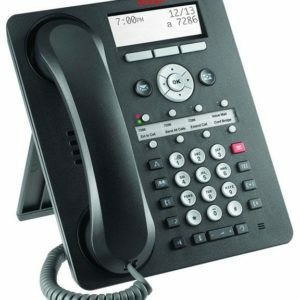 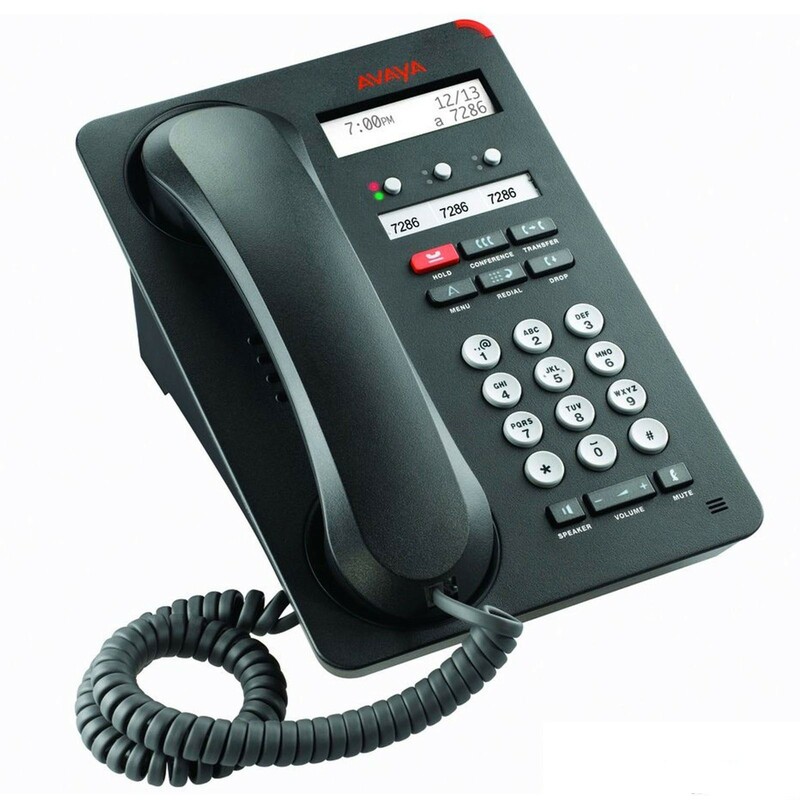 The 1403 digital deskphone designed for visitors and other occasional users, this phone provides a simple, familiar interface that is ideal for common locations in offices, stockrooms, lobbies, or drop-in desks. 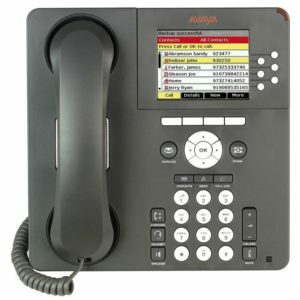 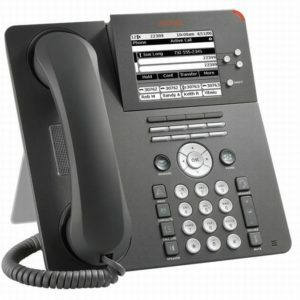 The 1403 is compatible with Avaya IP Office only.